White porcelain bowl, with plastic seat and cover. White porcelain bowl, with plastic seat and cover. Switch box included. Manual pump for toilets ref ; GS50001. 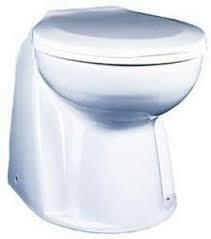 Contains diapraghm, valves and gaskets for manual toilets ref;GS50001. Base and electric pump for marine toilets.